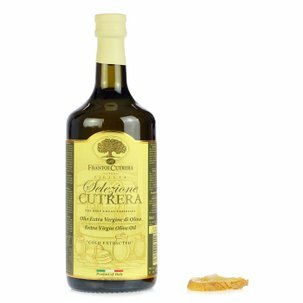 This extra virgin olive oil is produced from Tonda Iblea cultivar and was declared thebest olive oil in the world in 2010 by the Flos Olei guide and received the 2014 gold medal at the New York International Olive Oil show. The olives are picked by hand and pressed within 6 hours giving a natural appearance to the oil. The scent is fresh and fruity with hints of green tomato and aromatic herbs. It has a full flavour with herbs that linger on the palate. Try it on roast meat and fish but also drizzled on soups and bruschetta. 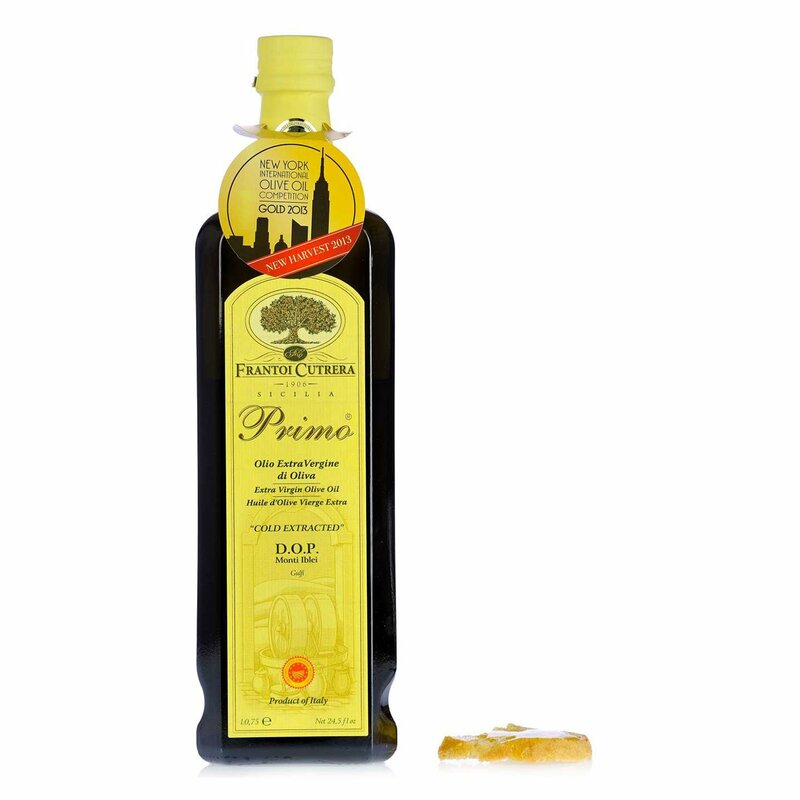 Its intense and balanced taste means it is also fantastic on grilled vegetables and salads. Ingredients Extra Virgin Olive Oil, variety: Tonda Iblea 100% For more information on product labels, please contact our Customer Service department. The information on the labels of the products may vary for reasons beyond our control, therefore, there may be discrepancies between the information on the site and that on the products delivered. Please always check the information on the product before consumption or use.